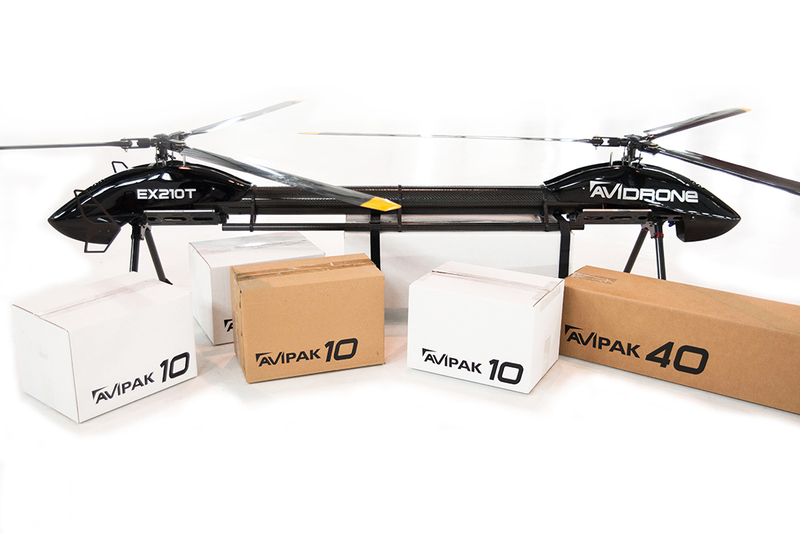 The ultimate package delivery drone system. 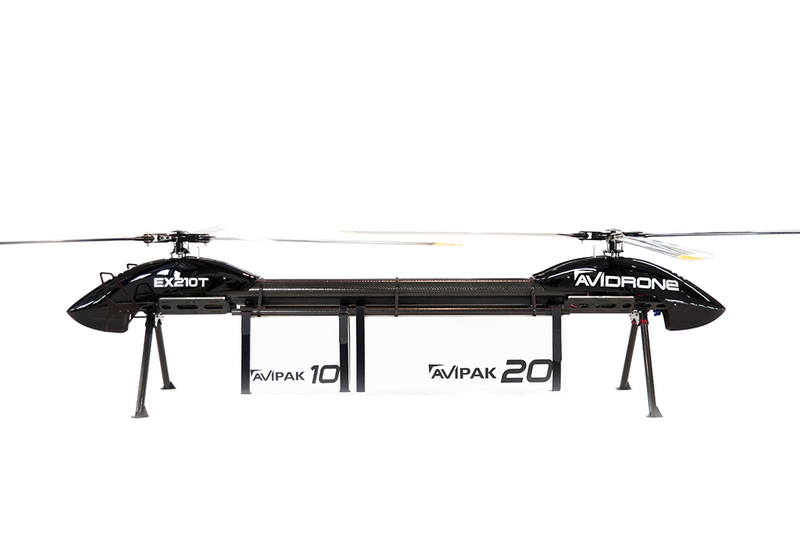 Fly 25 kg of cargo over 120 km, at speeds over 100 km/h with the Avidrone 210T tandem logistics drone. Combining vertical takeoff and landings anywhere with ultra-high efficiency cruising flight, the 210T will out-fly multirotor drones by 5x with more versatility than fixed wing UAVs. 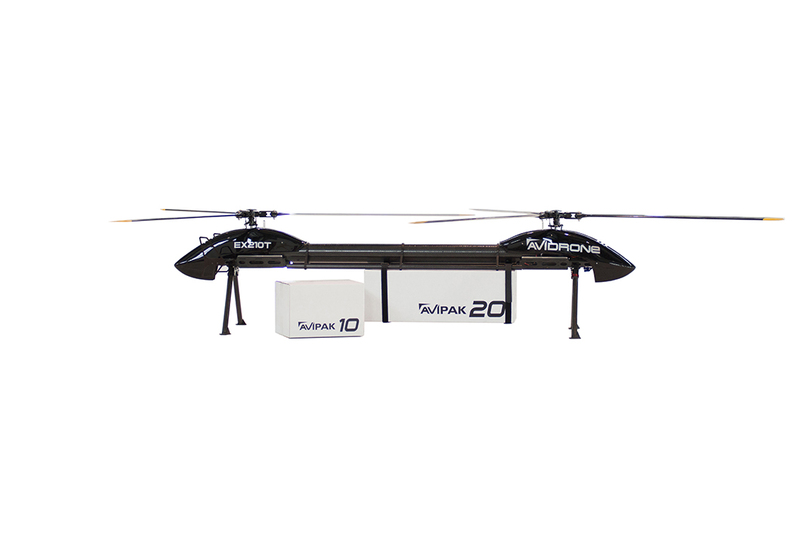 Automated long range flight paths powered by Avidrone autopilot technology and custom ground control system. The 210T flies A to B missions carrying impressive payloads beyond line of sight enabling the future of automated airborne resupply.